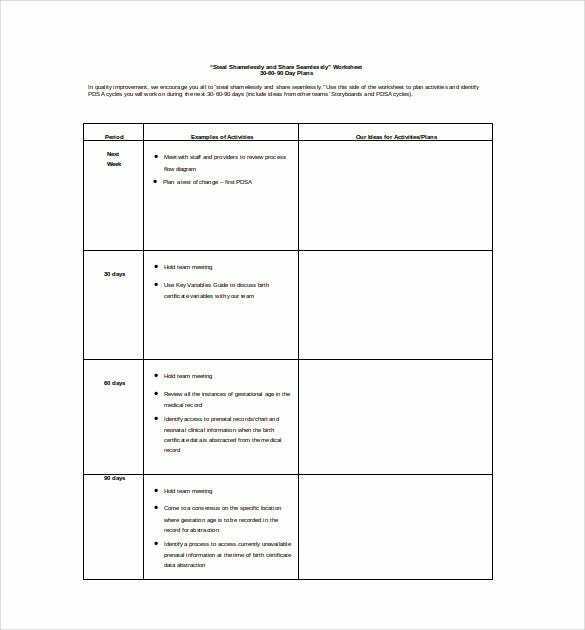 After you’ve successfully crossed the interview hurdle and been handed an appointment letter, the real fun begins. 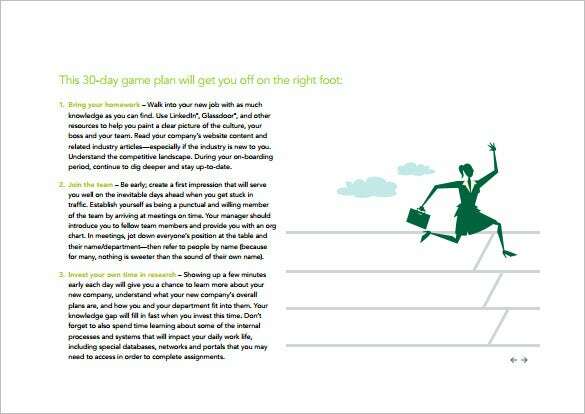 By fun, the implication is that you now have to make a positive impression on your boss as an employee. 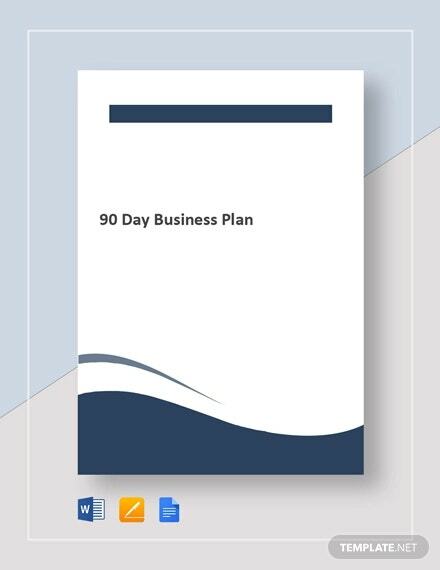 In order to prove to your boss that he made the right choice with you, you are going to need to take help from the 30-60-90 days plan template. 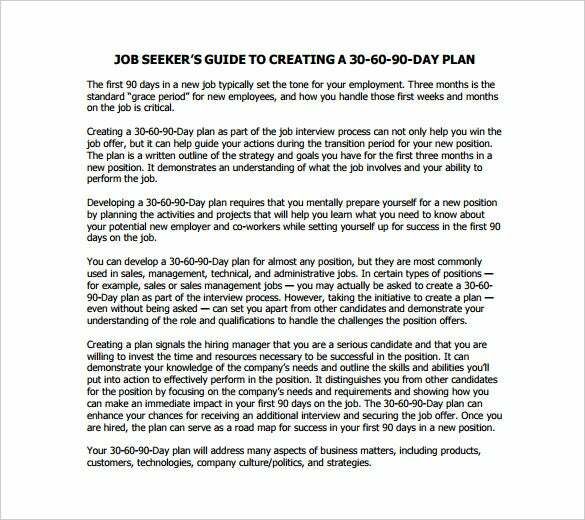 The first month, or the first 3 months on the job are the most crucial. 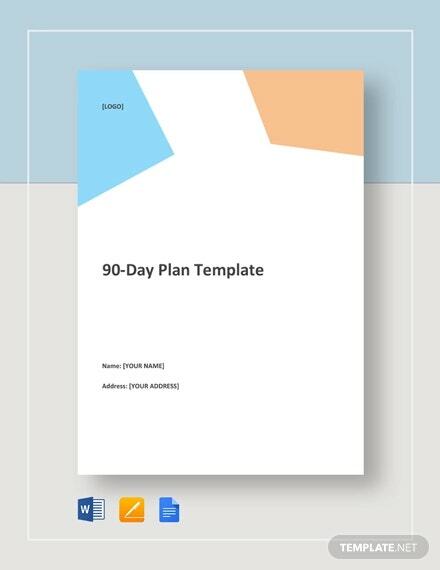 With your preferred plan template you’d be able to work accordingly and dispel any dounts or apprehensions in the mind of your employer. 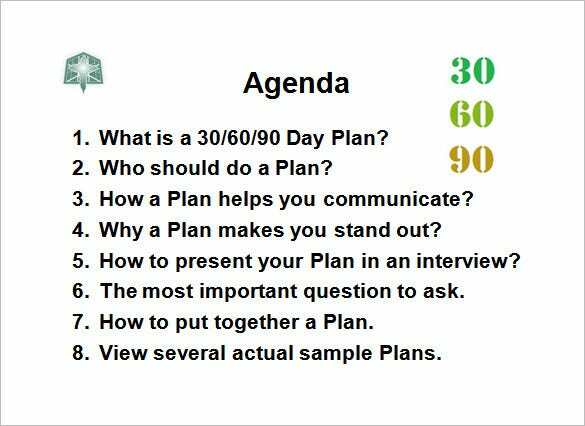 Your 90 Days Plan Templates should prove to the interviewer that you can perfectly do the job and eliminate any concerns that they may have. 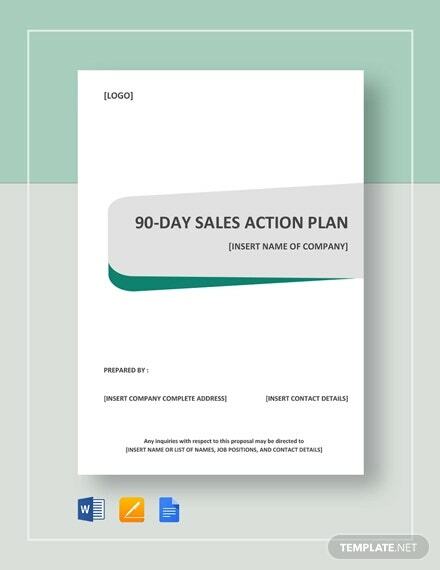 You only need to prepare a one-page document indicating your priorities in the 90 days. 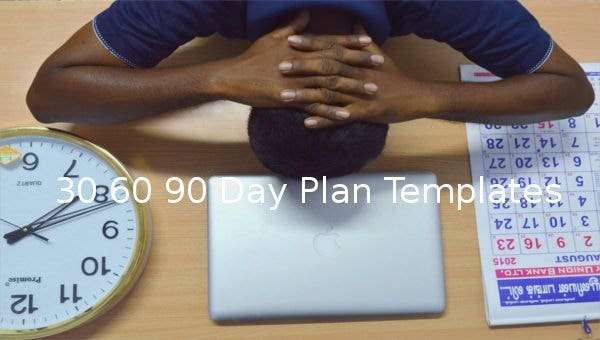 Think seriously about the job position. 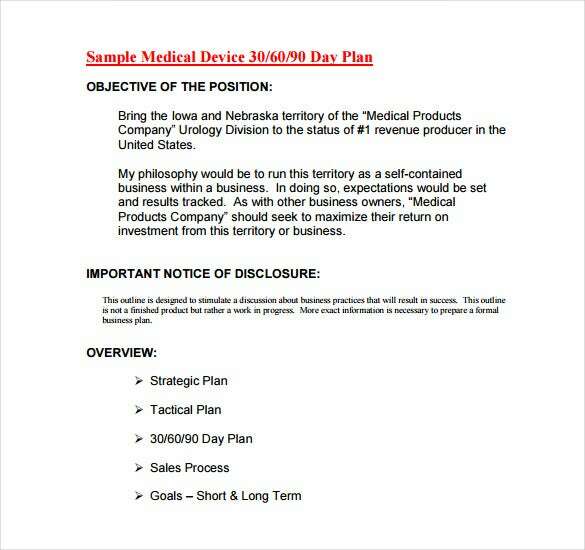 Know what you will need to address after the job offer. 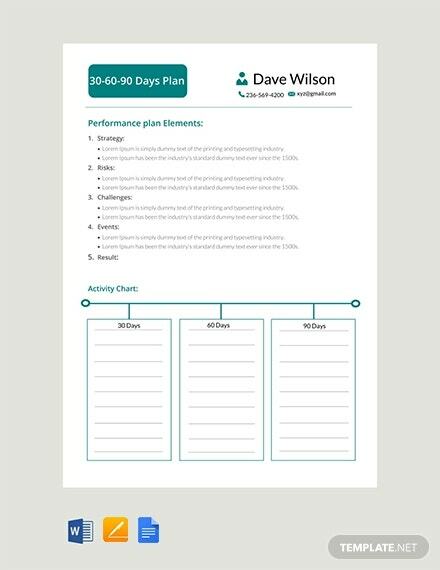 You may Also Like Plan Samples. 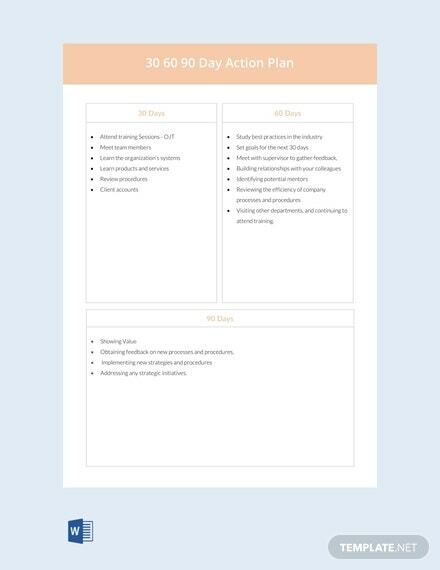 ablueribbonresume.com | Since the first 90 days of a new job that you have secured are extremely crucial for the rest of your career, it is extremely essential to have a strategy in place to impress your employers. 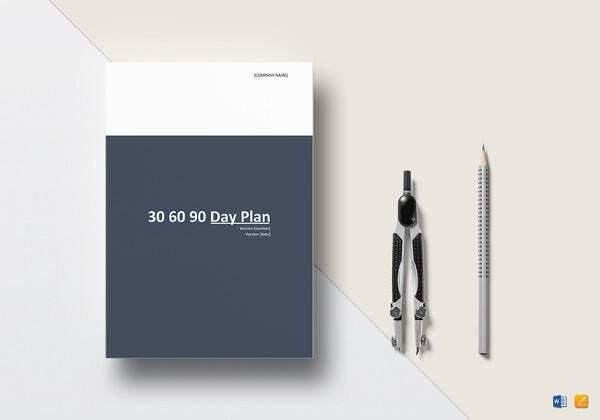 By downloading the template for 30 60 90 Day Plan for Jobseekers, it becomes easy to formulate the plan and work according to it for this given time frame. 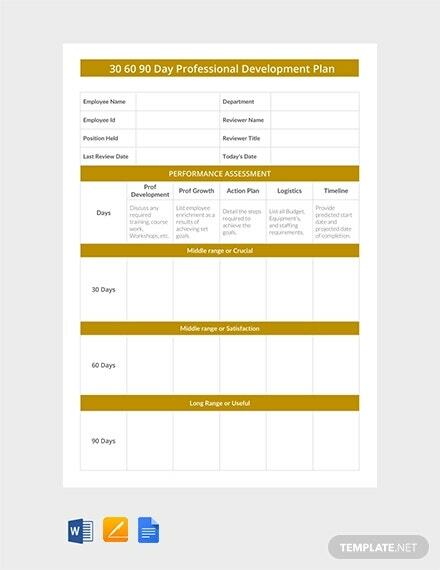 ilpqc.org | The above template for Steal Shamelessly 30 60 90 Day Plan is a great way to enhance the first 90 days of your quality improvement program within your organization. 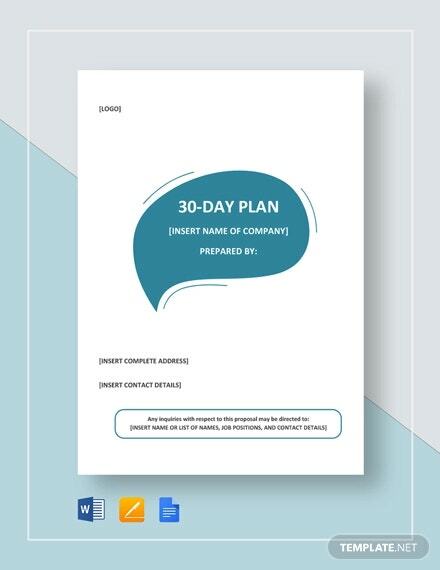 Detailed columns have been provided with the 30-60-90 days slots with enough space for mentioning the activities and the necessary ideas/suggestions columns. 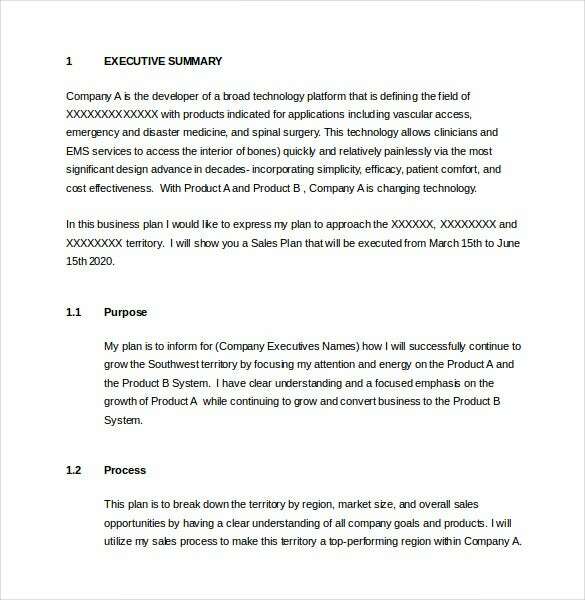 patnoeprosearch.com | The sales function is a very important department of an organization and needs to be handled with extreme care and caution as the incoming business is dependent on it. 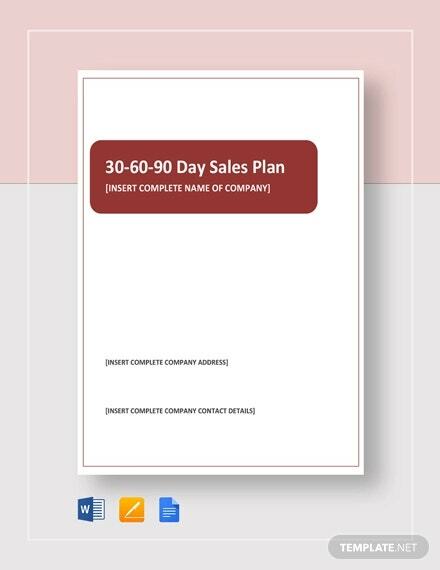 The 30 60 90 Day Sales Plan template is helpful in creating a business plan that works on all the vital aspects of the business and accounts for the first 90 days of the sales plan in an all-round manner. 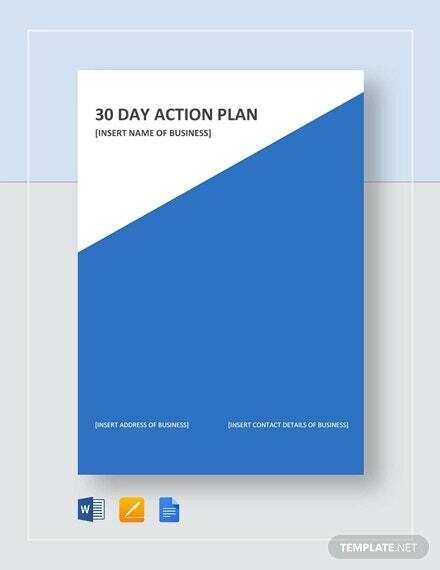 growductivity.com | To makes sure that your business plan meets with success, it is extremely important to give a complete overview of the strategy, goals, tactics, and sales process used during the first 90 days. 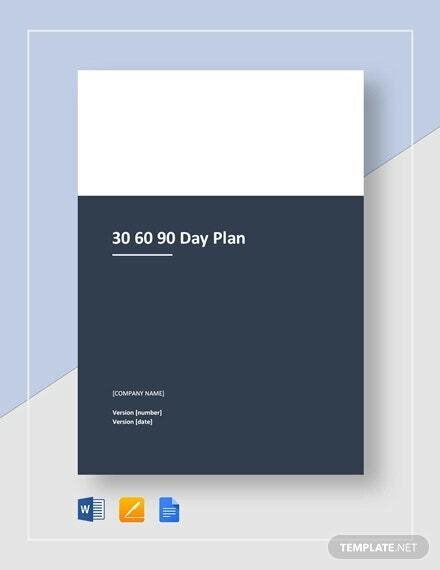 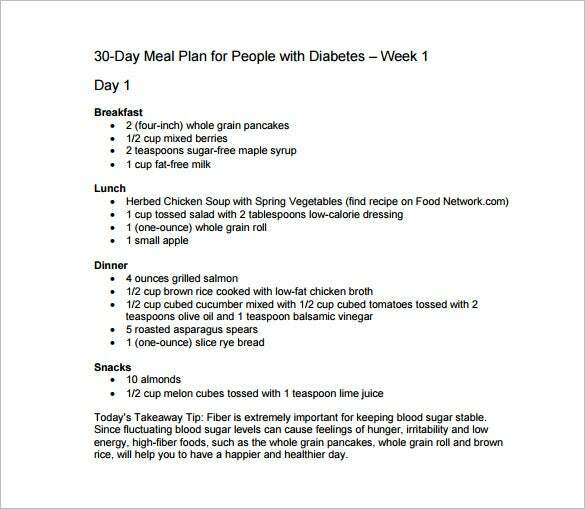 Download the Sample Medical Device 30/60/90 Day Plan in order to formulate the strategy and work towards implementing it. 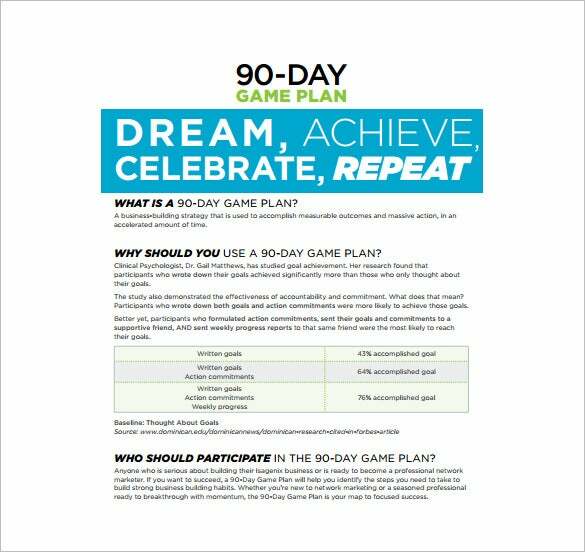 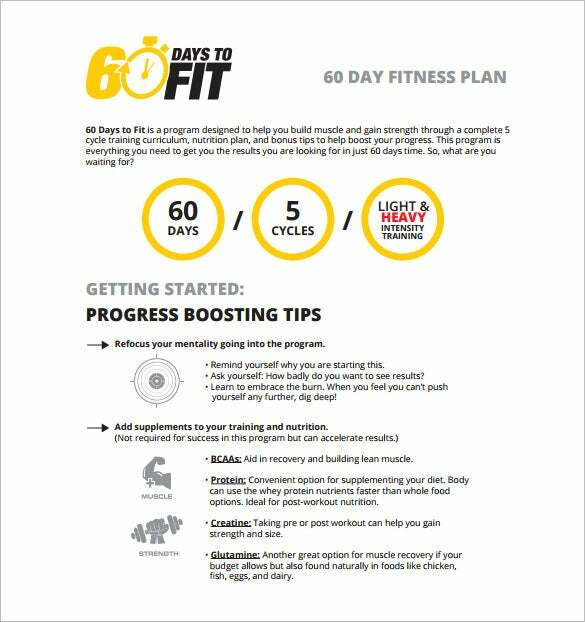 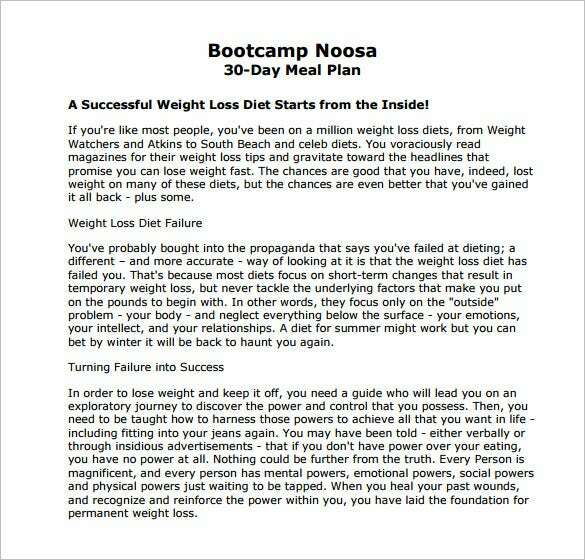 isagenix.com | If you need a fool-proof and effective plan that will make sure your business building strategy bears fruit, it is extremely necessary to download the 90 Days Game Plan for Business Template. 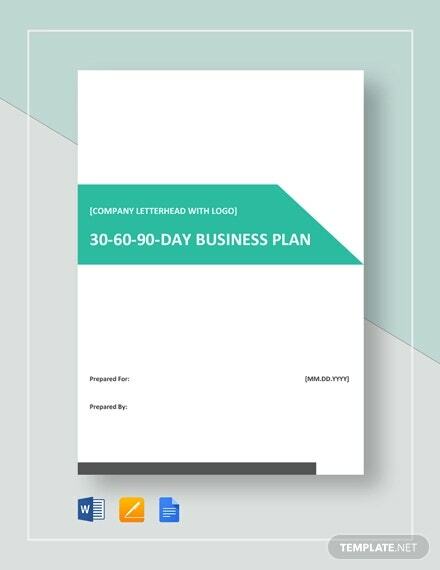 It provides all the necessary tools to make sure your business plan is most successful and since it is on paper, there is a higher possibility of its goals being achieved.